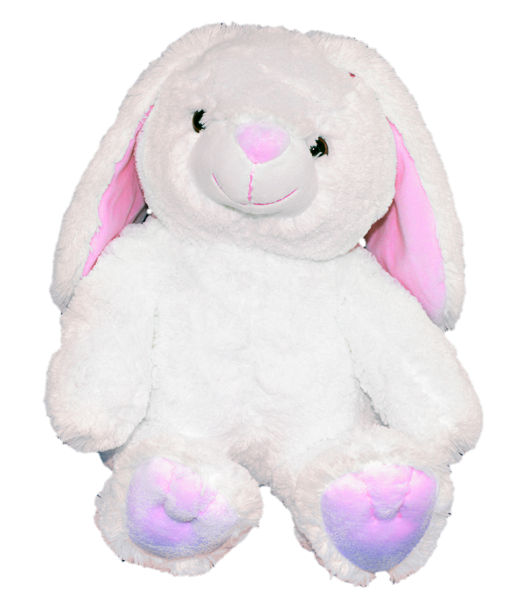 Super Soft Series, this is simply the softest, cutest plush bunny you will ever hop accross. Trust us, try it and you will order it every week. This is a best seller! This bear has plastic eyes.